Silent Hill 2 will always have a special place in the video game survival horror genre. And now 15 years later after the game’s release, we’re finally blessed with a well-done Silent Hill 2 cosplay photo project. 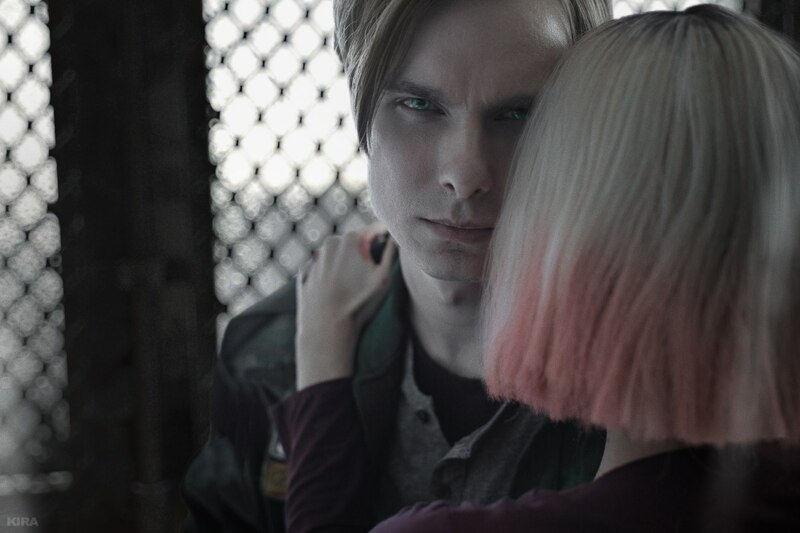 These are from photographer Kira Mitenkova and cosplayers Nikolay Zharov and Maria Hanna. I don’t know what it is about the Russian cosplay scene, but they are knocking it out of the park. In addition, they have really captured the creepy atmosphere and characters from the Konami game. These are the quotes from Mary that sent shivers down my spine and many others. That’s because it was written by someone who’s already dead. As a result, this sets up the rest of the game for James Sunderland, Mary’s former husband, who received the letter knowing that she’s already dead. However, once he visits Silent Hill, he encounters a woman who looks just like her. Only she isn’t Mary. She’s Maria. “Could Mary really be there? 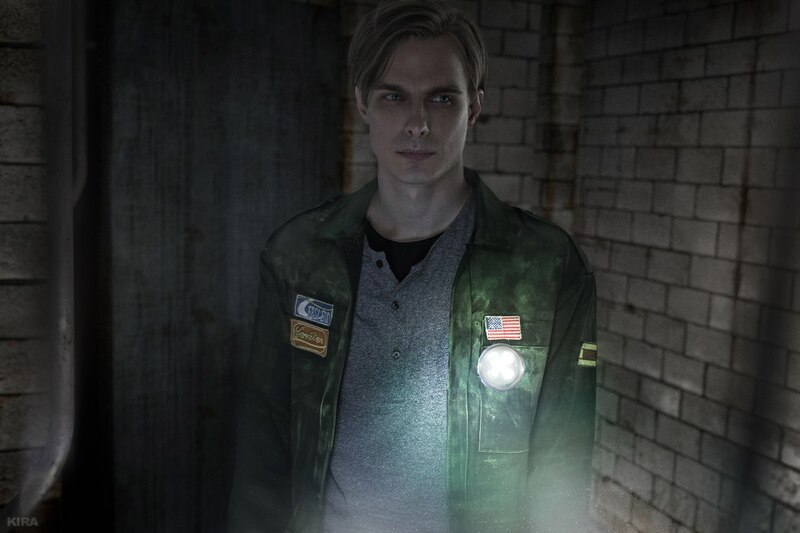 I really have to commend cosplayer Nikolay Zharov for pulling off such a simple protagonist like James Sunderland. Because if they ever do a live-action movie starring him, Zharov should be the face and body actor. You can visit his Instagram at https://www.instagram.com/nikolay_photo/. Photographer Kira Mitenkova is able to bring to life the dark and disturbing world of Silent Hill. You can visit her Instagram at https://www.instagram.com/kmitenkova/?hl=en. Check out the rest of the gallery below.